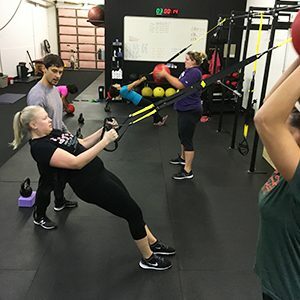 At Gene’s Fitness Center, we strive to find the right balance of fitness, nutrition, and recovery for our diverse clients who come to us with different goals and limitations. 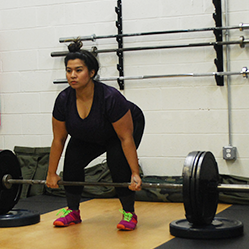 Our fitness program begins by evaluating each client’s needs based on age, weight, fitness level, strengths, weakness and desired outcome. We then work to get the proper balance with the appropriate intensity in each category to achieve the goals set for each person. We routinely discuss the role of proper nutrition and make suggestions along those lines and include tips on rest, recovery, and overall life balance. 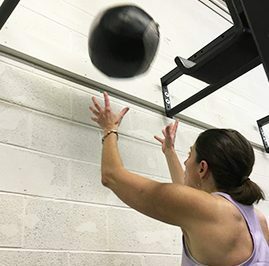 We have worked with beginners with very little or no background in fitness or nutrition and advanced athletes who need special training for athletic events. We have experience working with special needs and many different types of injuries. 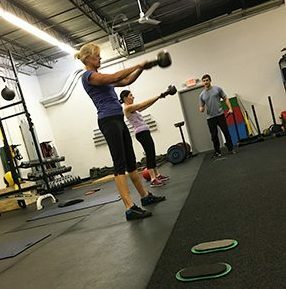 We enjoy working with all levels of fitness and skill at all ages. 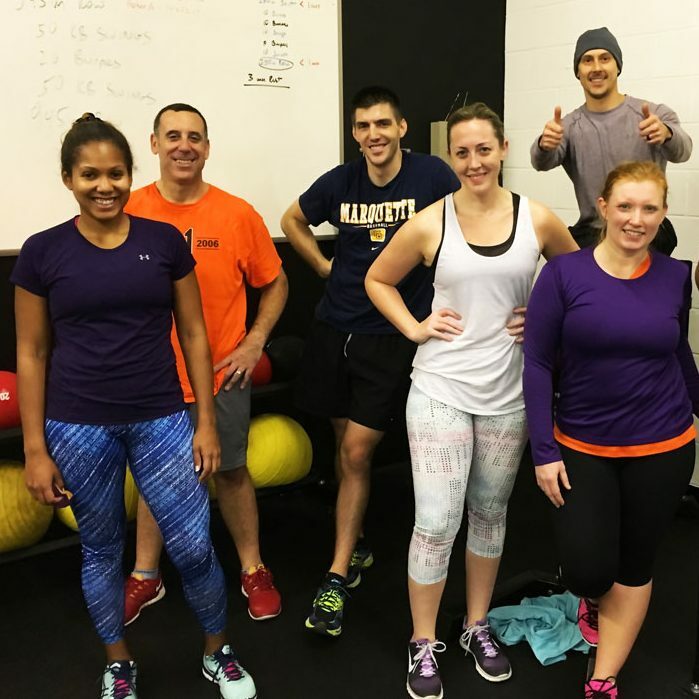 We know that it is easy to put fitness goals aside and that is why we strive to make our workouts varied, fun, interesting, and safe. Helping our clients meet their goals is what we are passionate about. 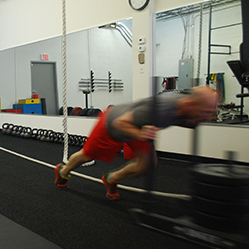 Doing it the right way while staying injury-free is our business.